In season there are plenty of opportunities to go whale watching in California, from places including San Francisco, San Diego, Monterey, Santa Barbara, Newport Landing, Ventura, Dana Point, Fort Bragg, the Channel Islands National Park, the Redwood National Park near Crescent City, Long Beach near Los Angeles, and many more. When's the Best Time to Go Whale Watching? This varies slightly depending where you are, but generally there are two main seasons for watching the whales. From December till about March/April, an estimated 22,000 Eastern Pacific gray whales will pass through the Pacific Coast waters. December/January is the main viewing period as they head from the cold Alaska waters to the warmer Baja California before turning round and going back again. Then from about June/July to September the blue whales and the humpback whales will be taking their turn to migrate. Always check locally for the best times. The waters just outside Newport Bay are considered some of the most fertile in California. 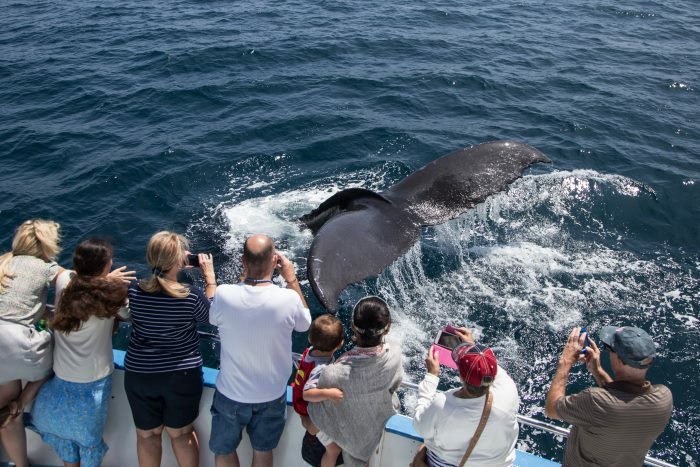 Along with the traditional grey whale migration from December through April, the appearance of huge numbers of giant blue whales during the summer and fall months has created a world class year-round whale watching destination. Check out Newport Landing Whale Watching for a discount coupon for their whale watching cruises. From December through April an estimated 10,000 gray whales pass through the Santa Barbara Channel, between the Channel Islands and the California coast. Then in July and August you'll see the blue and humpback whales, especially off Santa Rosa island. South of Crescent City in the Redwood National Park there are several good viewing points, including the Kuchel Visitor Center, The Klamath River Overlook and the Crescent Beach Overlook. Being further north, the best viewing times are a little different from southern California. Here February-April and November-January are the prime months. 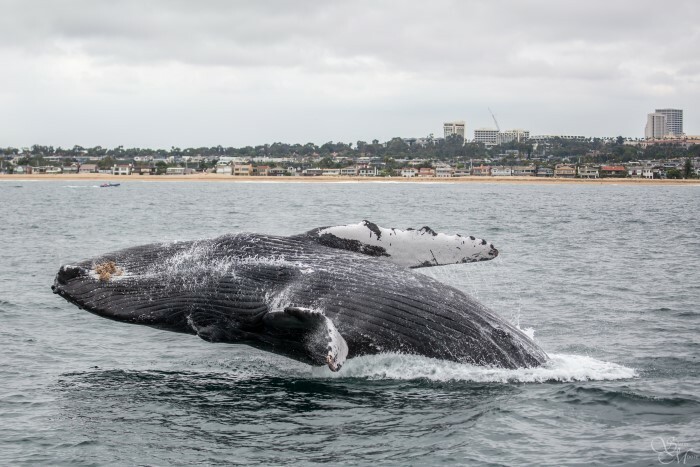 At the southern end of the official Pacific Coast Highway, Dana Point Harbor is such a great whale-watching spot that each March when the migration season begins, they have a Festival of Whales. 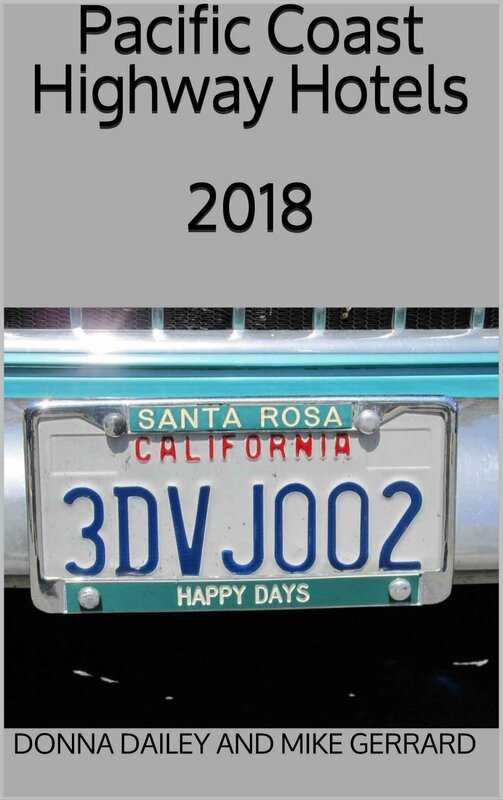 If you're planning to visit, check out that website for the dates and details. Also read our account of a Dana Point whale watching sunset cruise, when we got good views of a fin whale. Patrick's Point State Park, which is 25 miles north of Eureka near Trinidad, is the place people go to look for whales during the main migrating season from about December through March. Here you should head for the MacKerricher State Park for the best whale-watching viewpoints from late December through March/April. The Gualala Point Regional Park sticks out into the Pacific Ocean here, providing good viewpoints for watching whales from the shoreline, with December-April being the prime whale-watching season. 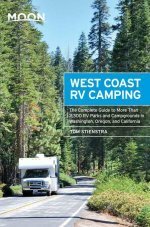 If you're staying in Los Angeles and want to go on a whale watching cruise, drive out to Long Beach where several tour companies operate. November through March is the best time for getting out into the Pacific waters and in among the thousands of migrating whales. See Long Beach, above, and the Palos Verdes Peninsula, below. In Monterey whales come in close enough to the shore to be visible through binoculars, but you can't beat getting out on a boat and getting among them. Head down to Fisherman's Wharf to book on one of the boat trips. December-March is the time for the gray whales, and then July-September for the blues and humpbacks. Newport Landing Whale Watching operate several whale watching cruises every day of the year from Newport Beach. One of the best whale watching viewpoints close to Los Angeles is on the Palos Verdes Peninsula, at Point Vicente. Best times to see the whales are December/January and March/April. To the north of San Francisco, head for the Point Reyes Lighthouse at the western edge of the Point Reyes National Seashore. This is the best place for miles around to watch the whales migrating in December-January – so get there early. The whales then pass by again in their greatest numbers in March. Best times for viewing here are about mid-December to mid-March, and the subject is covered on the Whale Watching from the San Diego Shoreline page and this account of our own trip on a San Diego whale watching cruise. Locals and visitors to Santa Barbara all head for Shoreline Park for the best shoreline viewpoints for whale-watching, from late December through late March. 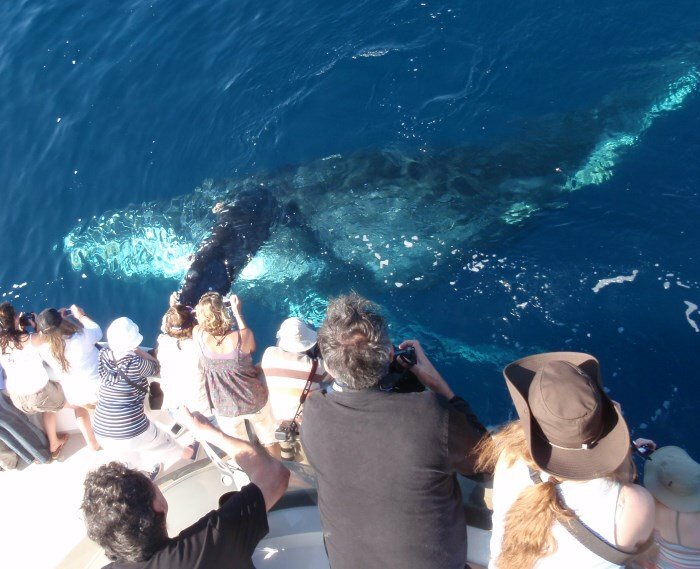 If you want to book on a whale watching boat trip, then read our account of a whale watching cruise with Condor Express in Santa Barbara. 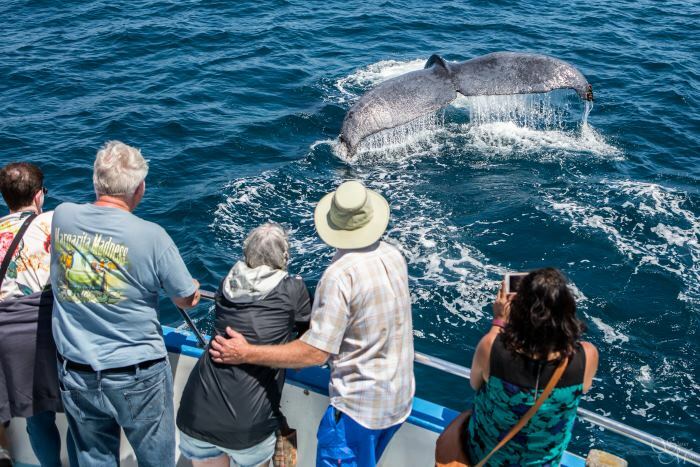 You can also go whale-watching from Santa Barbara to the Channel Islands National Park. Whale watching trips can be booked down at the Municipal Wharf in Santa Cruz. In Ventura from December through until about March, gray whales can be seen in the Santa Barbara Channel. Then July-September is the best time for the humpback and blue whales. You may also see minke whales and the orcas, or killer whales.